A recently unsealed False Claims Act lawsuit against CVS Health claims the company, through its pharmacy benefits manager unit, illegally billed Medicare for higher prices than it was actually paying pharmacies. Sarah Behnke, a senior actuary with Aetna, filed the lawsuit in 2014 alleging that CVS Caremark was getting better prices on drugs with its pharmacies, but was not passing those savings to Medicare Part D. The lawsuit was unsealed after the federal government declined to intervene in the case on April 2. PBMs are the middlemen that build formularies and negotiate drug rebates from drug manufacturers. While they pass a part of those rebates on to health plans and contracted employers, they also pocket a portion. Confidential contracts make it difficult to know just how much they keep. Aetna requested that CVS Caremark renegotiate with its pharmacies after Behnke noticed Aetna did not seem to be obtaining competitive prices for its Medicare Part D plans. During those discussions, the lawsuit alleges CVS Caremark admitted it had better prices with pharmacies, but that it did not pass those through to Aetna's Part D plan. The lawsuit also alleges that those better prices were not reported to the CMS, despite a 2010 mandate to do so. Behnke estimated in her complaint that CVS Caremark hid $1.5 billion in 2014 alone. "We believe this is a massive fraud, carefully orchestrated to keep hidden a substantial PBM spread on generic drugs in the Part D program," Susan Schneider Thomas, an attorney with the firm Berger & Montague, who is representing Behnke, wrote in a statement. CVS Health spokesman Mike DeAngelis wrote in an email that the claims are without merit and the company plans to vigorously defend itself. He wrote that CVS Health complies with all applicable laws and regulations related to the Part D program. 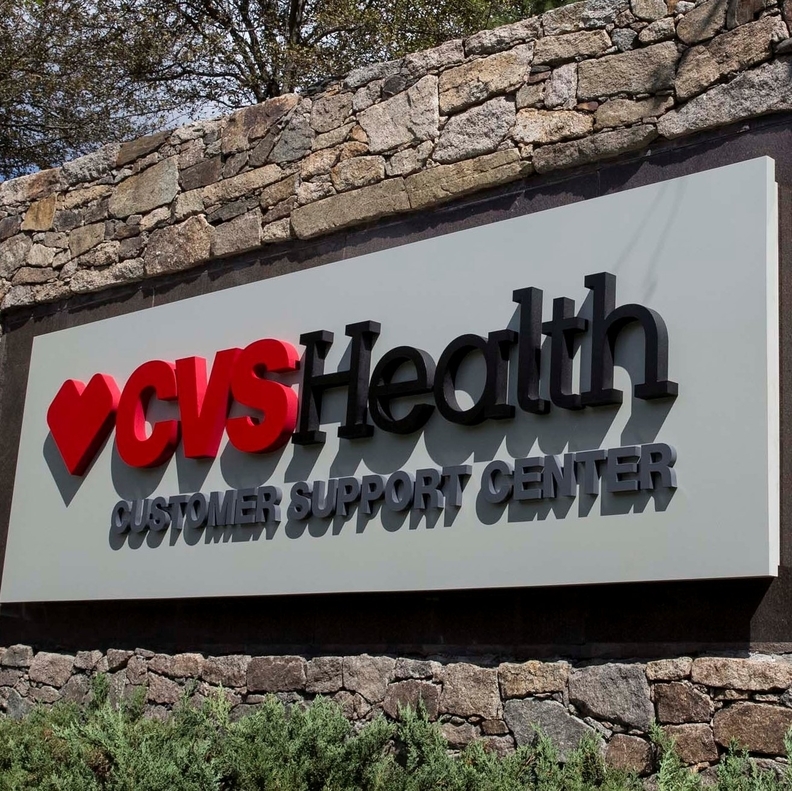 "Also, contrary to these false allegations, CVS Health is committed to helping both patients and payors with solutions to lower their prescription drug costs," DeAngelis wrote, citing a CVS report that found in 2017 the company limited drug price growth to 0.2% for its PBM clients. Despite widespread focus on the fact that generic drugs are cheaper than brand-name drugs, there are many opportunities for cheating on the generic side, Schneider Thomas said. "Participants in Part D take advantage of the fact that the government might not be paying as much attention as on the brand side," she said. CVS Health is in the midst of a proposed $69 billion merger with Aetna, which their respective shareholders signed off on in March.